Former Minnesota Governor Jesse Ventura recently appeared on Fox News and spoke with Alan Colmes about the issue of waterboarding. 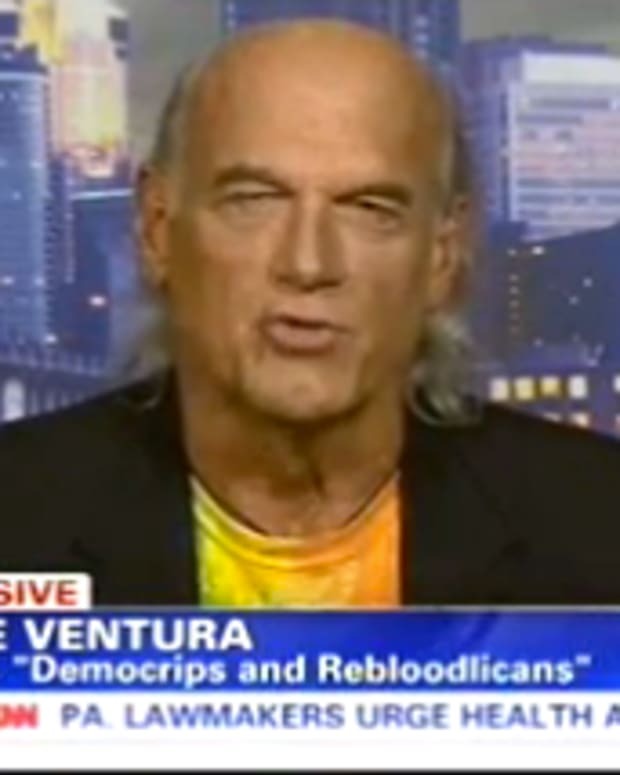 Ventura was himself waterboarded during his Navy Seal training, and offers a bit of first-person perspective on the practice which is currently the subject of heated debate. Obama Replaces Waterboarding with Execution?